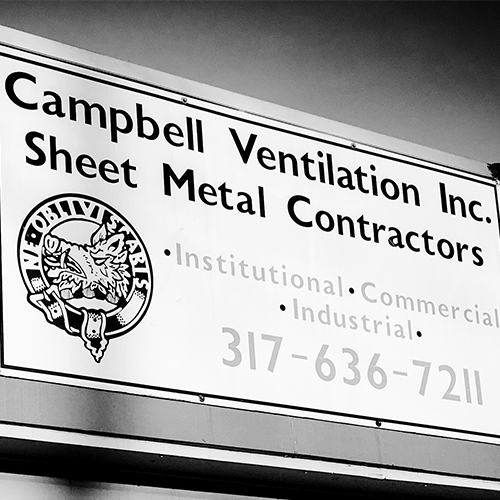 Campbell Ventilation was founded in 1987, fullfilling the pursuit of one man's dream to create a family business. 30 Years and 3 generations later, we are still sharing that legacy. Today, Campbell Ventiliation is undergoing a complete reconstruction of our business, expanding in many ways. We are planning for significant growth and are implementing improvements that will add value for our clients and business partners. We look forward to helping you on your next project. Contact us for a qoute about your next commercial, residentail, or rennovation project today! Summary: Fabricated and installed HVAC ductwork and ventilation system in multiple tenant finish suites.